An engine is a complex structure built with bulk metal chambers which converts the fuel into power which is then converted into motion. 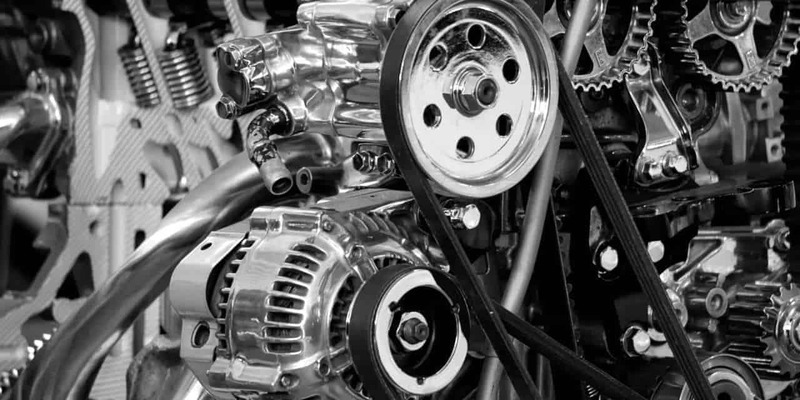 Basically, engines are classified as internal combustion engines, steam engines, and electric engines. Internal combustion engine works with the intake of air and proper mixing of the fuel with it. 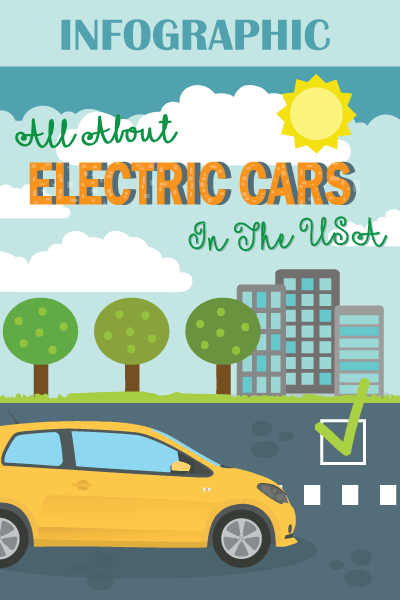 Steam engines work with the steam, and the electric engines work with electricity. Initially, Germany and France used alcohol as a fuel for the combustion engines, later due to the high-cost gasoline was used as fuel. Engines were invented in the latter part of 18th century, and eventually, it has been reinforced with various advancements not only in terms of speed, performance, mileage but also in terms of pollution free and eco-friendly factors. An engine has many terminologies which should be carefully scrutinized before deeming it to be the best engine. Displacement simply refers to the volume of the cylinders in the engine. Usually, displacement is measured in liters (L) or cubic inches or cc. Greater the displacement, greater is the size of the engine. We know that a piston moves up and down in a cylinder. Compression ratio is the ratio of the volume of the cylinder when the piston is at the base of the volume of the cylinder when the piston at its peak. Usually, the compression ratio of the petrol engines lies from 8 to 10 whereas, the compression ratio for diesel engines lie from 15 to 20. The speed of the engines depends upon the weight of the engine and the power generated by the engine. Reduction in the weight is done by using aluminum pistons. Speed and torque are always opposite to each other. High speed means low torque and low speed means high torque. We must have noticed that a bike moving uphill can be rid only on low speed (low gear) which provides good torque. Torque is simply rotating force acting on a point from a particular radius and the unit of torque is Nm. Horsepower in simple words means, the maximum pulling power of the engine. Usually, engines are ranked based on such factors which also include the emission rate and other environmental factors. On scrolling down, you can see various innovative engines of today’s world which make driving enthusiasts curious. 150-kW Electric Propulsion System engine is the masterpiece among the engines designed to run a car with an attractive speed of 238 miles after it is charged with a 240V, 32 amps outlet for about 9 hours. This engine consists of a 60 kwh Li-ion battery containing 288 cells which store a tremendous amount of power. Moreover, the availability of abundant torque of 360 Nm also adds to the optimistic features of the 150-kW Electric Propulsion System engine. 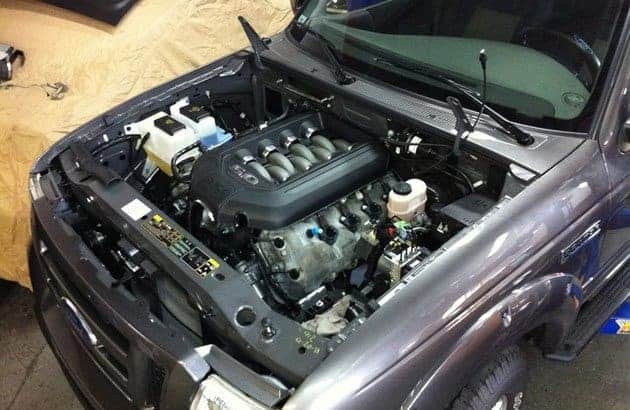 3.6L Pentastar DOHC V-6 engines suitable for minivans is more compact and dynamic which has a displacement of about 3600 CCs or 3.6 L. The torque of this efficient engine is around 319 Nm at 3700 rpm. Moreover, the 3.6L Pentastar DOHC V-6 has a Dual Overhead Camshaft to provide proficient control over the valves. The horsepower is measured to be 220 hp at 5050 rpm. The engine is powered by a 16 kwh lithium-ion battery which when fully charged allows the vehicle to travel 570 miles. Additionally, 3.6L Pentastar DOHC V-6 was ranked as one of the best engines on 2011, 2012 and 2013 also. The 2.7L Twin Turbo DOHC V-6 is a swift performance engine which is suitable for pickup truck like Ford 150 which is mainly used for maximum towing. So, compared to speed, this truck certainly needs a good amount of torque to pull another vehicle. To accomplish such a task, this 2.7L Twin Turbo DOHC V-6 engine has a high torque of 542 Nm at 2500 rpm itself. The displacement range is about 2687 cc which is slightly lower than other engines and this is because of its high torque. Unlike other engines, the block portion of these 2.7 L Twin Turbo DOHC V-6 engines is made up of compacted graphite iron block to provide additional strength. 5.0L DOHC V-8 is a robust and energetic 8 cylinder engine which is arranged in two rows of four cylinders with each set having a greater angle ranging from 45°to 90°.True to its name 5.0L DOHC V-8 engine is a Dual Overhead Camshaft engine which has a displacement of about 5 L or 5000cc which makes the vehicle incredible. All the metallic construction of this engine has been made up of aluminum to reduce weight. The horsepower of this engine is 460 hp at 7000 rpm and the torque is around 469 Nm at 4600 rpm. 5.0L DOHC V-8 has also been one of the best engines in 2011 and 2012. 3.0L Turbocharged DOHC V-6 is one of the most powerful engines with the outstanding performance which has the total displacement of 3 liters. The maximum pulling power measured at 6400 rpm is about 400 hp providing a flying speed. The rotational force at 1600 to 5200 rpm is calculated to be 475 Nm thus approximately balancing the horsepower and the torque. Both the block and the head are made up of aluminum to reduce the total weight of the engine. These engines proved to be most efficient by trained experts in the relevant fields, thereby allowing the driving enthusiasts﻿﻿ to cherish the presence of the cars with these engines. 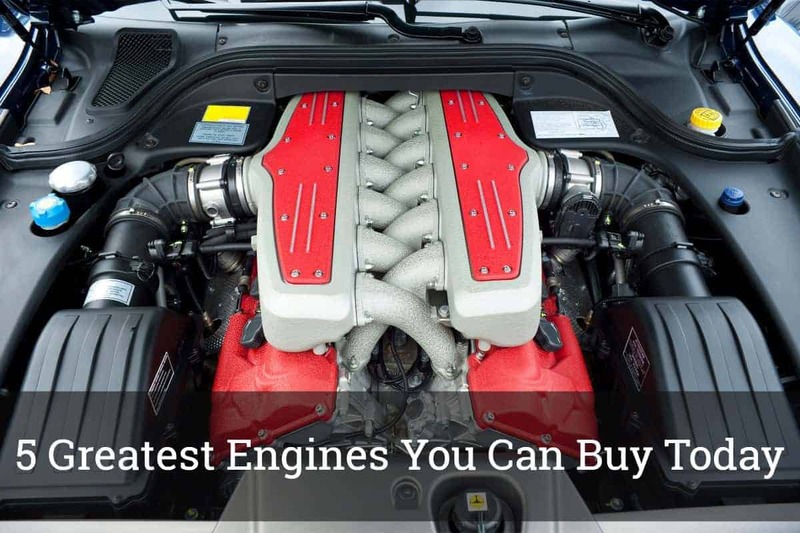 Make sure you check for the top ten best li﻿﻿st on genuine and popular product reviewing sites to pick the right engine for your preferred use. 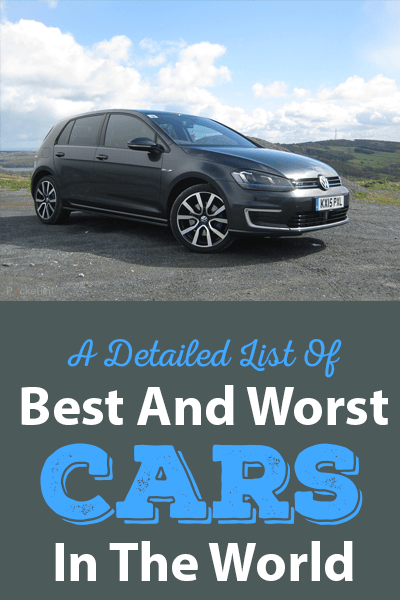 You can also check another article by this author 10 Best car air beds of the year.